Is the 2017 Volkswagen Tiguan Good for First Full-Time Workers? The first full-time job milestone transitions recent graduates into adulthood, and once the employment terms have been agreed upon and all contracts signed, that transition is punctuated with a new, work appropriate car. Arriving to the office on the first day should be done in style that won’t break an entry-level budget. Fortunately, if you are among the new class of young professionals in the market for a freshened set of wheels, we at Reeves VW have both a ride and savings for you. 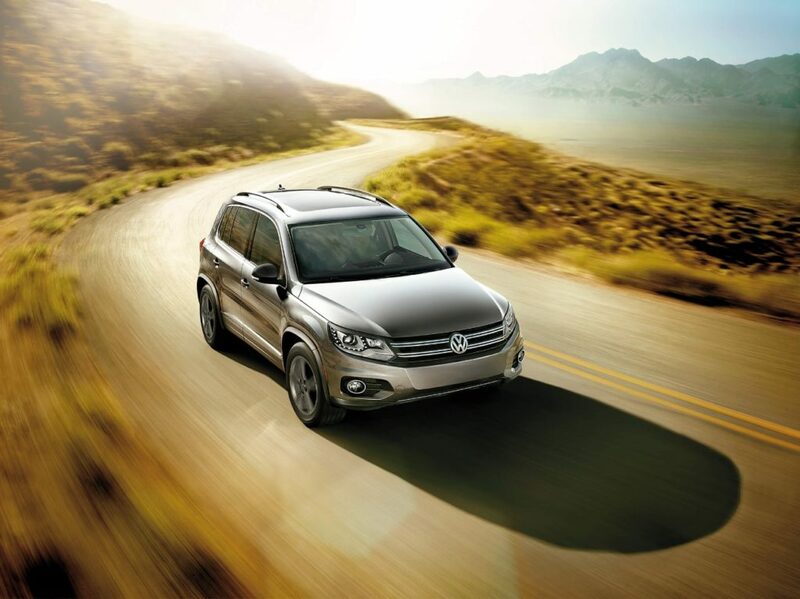 The 2017 Volkswagen Tiguan is the versatile ride you’ll want on your team when moving out of your parents’ home and then back to do laundry on the weekends, and with its lively technologies like its VW Car-Net App-Connect, you have all the modern amenities you need for motoring satisfaction. And not only is the latest Volkswagen Tiguan available here in our showroom, but you have access to our promising 2017 Volkswagen Tiguan incentives. Head to your first real job with the 2017 Volkswagen Tiguan without compromising your budget. Just pay us avisit here in Tampa, where we serve the greater Clearwater, St Petersburg, Wesley Chapel and Greater Northdale region.